We are committed to supporting our team of lawyers with their continued professional development. We have developed a comprehensive suite of resources which enables you to plan and fulfil your learning and development needs in line with the continuing competence scheme. We recognise that our lawyers are all seeking flexibility, freedom and control, and our academy is designed to provide just that. 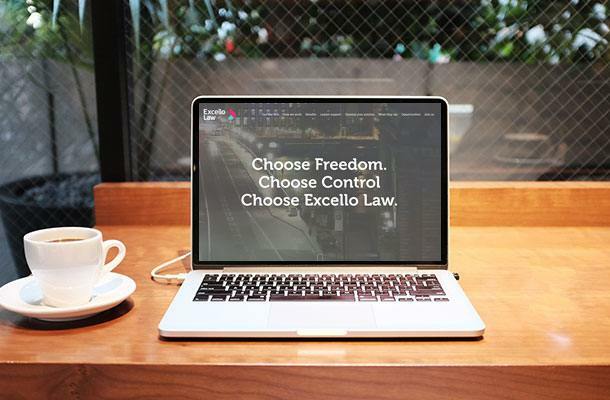 Via our online, interactive system, Excello lawyers can partake in mandatory, supported and enhanced learning that meets the requirements of continuing competence. In this way, lawyers can record their reflections, and plan and evaluate their learning to ensure that they stay full up to date and compliant. 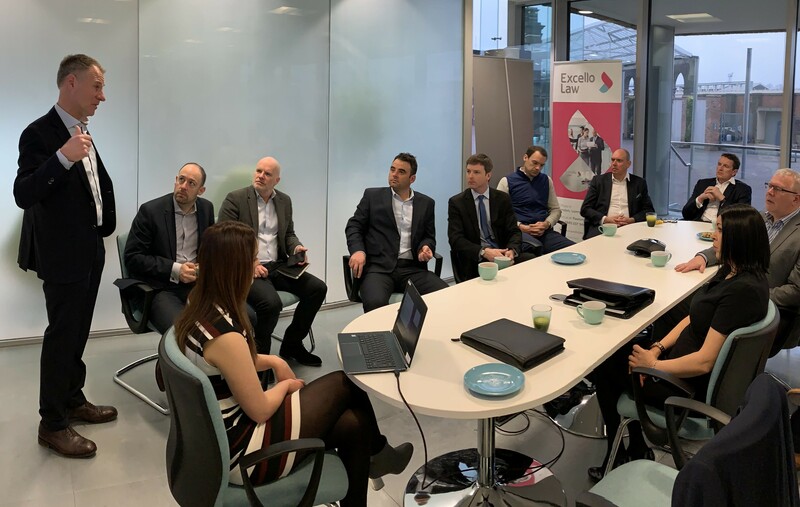 Our regional, ad-hoc and organised practice focus groups are designed to help Excello lawyers in both business and professional development. Teamwork is intrinsic to our success and, as such, we encourage our lawyers to meet as regularly as possible, on a formal and informal basis. Whether meetings are organised by the firm, or ad-hoc updates coordinated by an individual lawyer or regional ambassador, they present a valuable opportunity for lawyers to share knowledge and information. Excello Law’s programme of conferences and events are informative and an excellent opportunity for lawyers to get together. 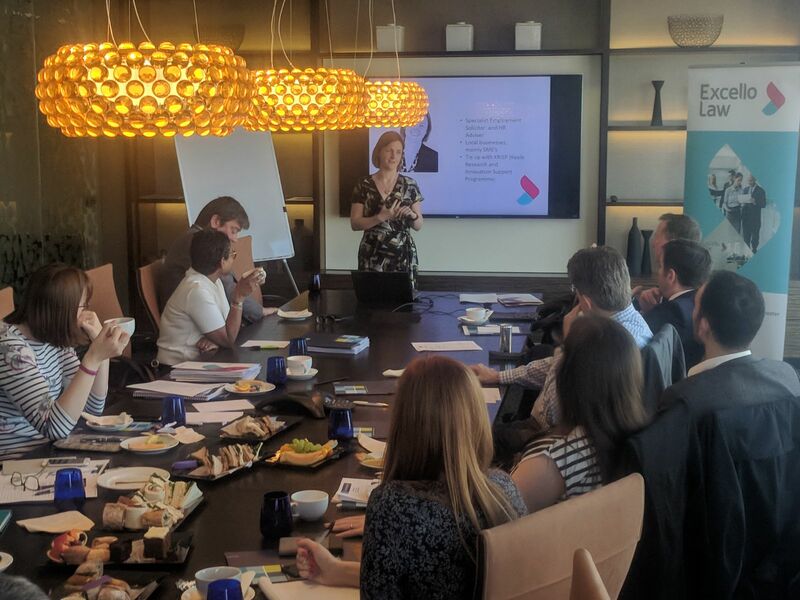 We work continually to provide a calendar of events and regularly invite external speakers to our conferences and seminars to deliver training sessions that enable you to meet your learning and development needs in areas which are practice-related or from a business development perspective. We also provide discounted access to external learning and development providers.